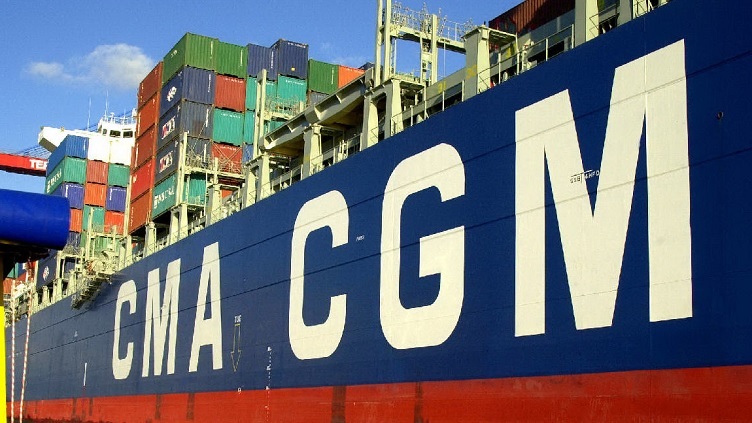 CMA CGM has confirmed the order for nine 22,000 TEU containerships while releasing results for the second quarter of 2017. 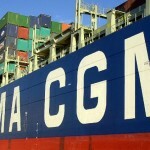 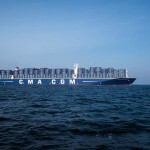 “In order to keep pace with market growth and the group’s needs, the Board of Directors of CMA CGM has approved the order for 9 container ships of 22,000 twenty-foot equivalent (TEU). 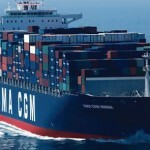 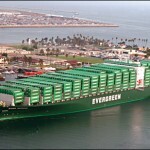 This order, of which the first ships will come into service from the end of 2019, will further reduce unit transport costs, particularly on the Asia-Europe routes,” the company said. 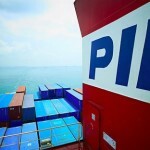 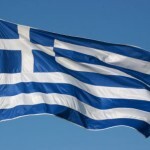 The contract is estimated to be worth USD 1.2 bn.